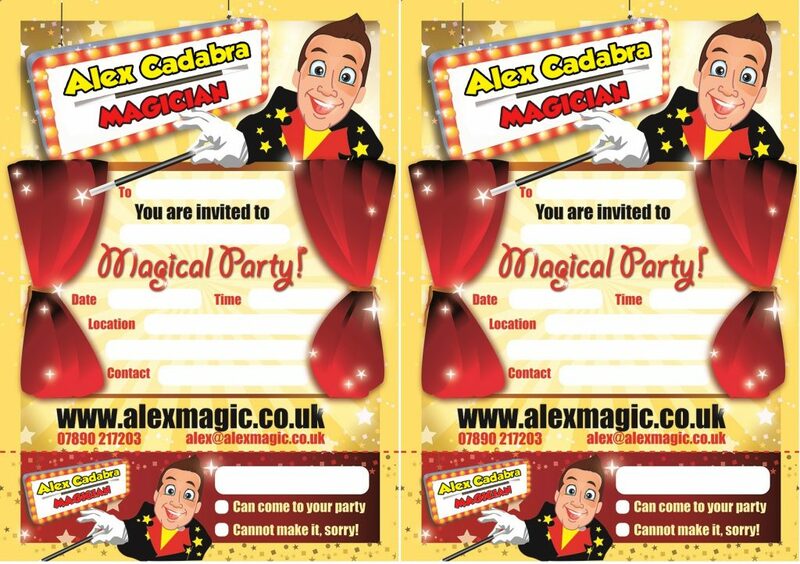 Details about the packages I offer are on my website here http://www.alexmagic.co.uk/children.html along with a video. I also have stacks of reviews about myt show all over the internet. Many past entertainers for my childrens birthday parties. Easily kept everyone entertained, boys and girls in large numbers, huge variety of tricks and games. There are lots of good entertainers but haven’t come across many brilliant ones that tick all the boxes – Alex is one of them, would have no hesitation in recommending him. RECOMMEND! Professional, punctual and all of the children were laughing and having a marvellous time. We also asked for the face painter who was very skilled, RECOMMEND! I booked Alex for my son’s 7th birthday, he absolutely had an amazing time and so did all of my son’s friends and parents. Alex entertained the children from start to finish, I would highly recommended booking. Absolutely amazing! My four year old boy and all his friends aged 2-8 were mesmerised by the show. Alex was brilliant at including the children and keeping their attention, there were smiles all round. Very professional act too with prompt arrival and courteous manner. Would happily book him again for another event and was very impressed with how he engaged the children.